Champaign County Voters Alliance – Let your voice be heard! The next election isn’t until early 2020, so now is a premium opportunity to build structures and map out the future. Our next planning meeting is May 5th, Noon-1pm, at the Champaign Public Library – Room 215 (Second Floor). 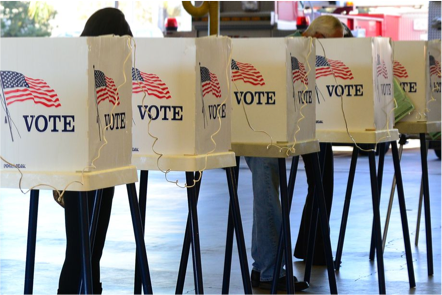 CCVA has recently partnered with Vote Connect of Champaign County a new local organization whose goal is to assist non-partisan volunteers & organizations with GOTV efforts.